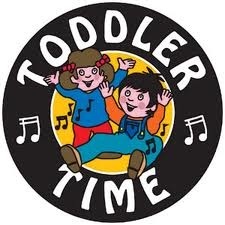 This entertaining program is for toddlers ages 18-36 months and their parent or caregiver. Basics such as colors, numbers, and letters are taught through stories, activities, and crafts. Come enjoy interactive play with children of the same age. This week's theme is Picnic Time!